These are well crafted short stories about life in the city. While the backdrop is Washington D.C., they ring true for just about any large metropolis. The first story, Taxes, was a little unnerving, and in my mind, reinforced a mistaken stereotype. The rest were touching and drew me in to a part of life most of us never see. 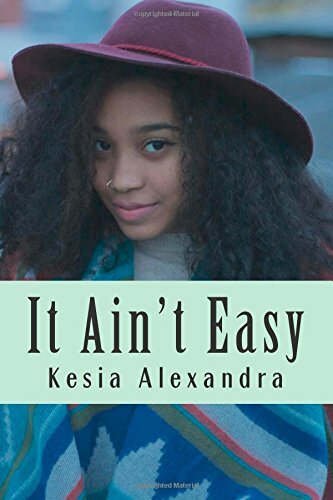 Kesia ‘s writing style is fluid and kept me reading, as she describes these vignettes of life. She is a good author and it will be interesting to see more of her work. This one gets four golf pencils, one less as it could use another pass by a copy editor. This is exactly as advertised. 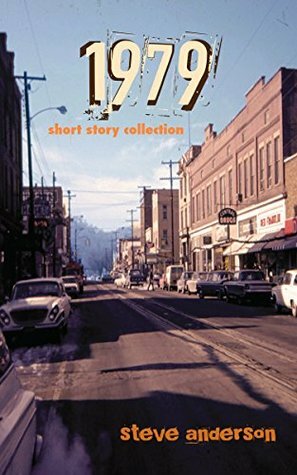 A collection of short stories, flash fiction and drabbles that are easy, fun reads, with some that actually make you think. If short stories are hard to write, then flash fiction is even harder. To capture a moment in time in just a few hundred words is not easy. A drabble is usually one hundred words or less and is basically a thought. Most of the short stories, flash fiction, and drabbles found here are good. Some better than others. While weighted more toward science fiction, this collection covers several genres, so there is something for every taste. The book is designed, as the author states, to be read in spurts, to be read when you have a free moment. I read this pretty much straight through which made reading a little tedious and made some of the stories sound too much alike. The book could have used one more pass by a copy editor but overall is well worth your time. This one gets four golf pencils. The best thing I can say about a short story is when it makes me want to read more about the characters or the storyline. Steve Anderson has written a group of stories that do exactly that. Set in various parts of the country, mostly the Midwest, Anderson recreates the mood and sense of the late 70’s. While each story stands alone, there is a common thread of innocence and naivete about each of the main characters. I found myself relating to every story as they invoked a memory from my life. Anderson writes with an incredible insight into what it is like to be a teenager, both from the male and female perspective. 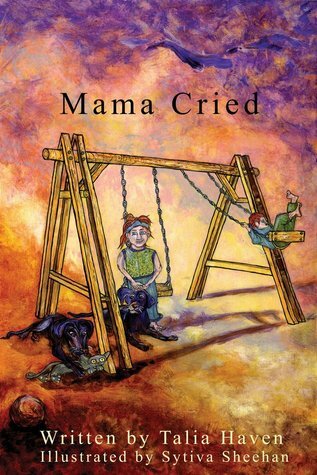 These stories will make you laugh, cry, and as in my case, take you back in time. This one gets a solid five golf pencils. When an author can write a story that grabs you, pulls you in, takes you on a roller coaster ride of emotion, then spits you out at the end causing you to re-examine your beliefs, they have done a good job. This would be that kind of a story. 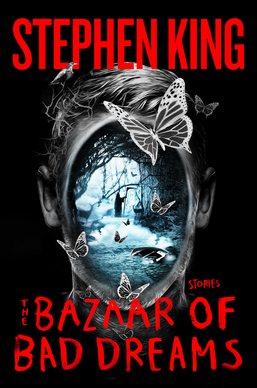 It is hard to review this short story without telling what it is about, so read it before you finish this, unless you don’t mind hearing about it first. Jenny is a young girl playing with other children who each have two puppies. Soon a guardian, Azula, comes for her and takes her into a concrete structure. We discover that Jenny was killed by Theodore James Moore III, who is about to be put to death. Jenny is to decide the fate of his soul. The crux of this story is that Theodore thinks he has been forgiven since he has confessed to a priest and been given absolution. Here is where the twist comes in. 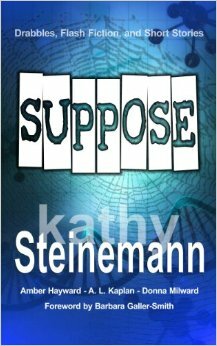 If only God can give forgiveness, then why is Jenny allowed to decide? The answer is simple, yet profound theologically. What if in this story, Azula is actually God and while a priest may be a representative, it is God who decides the instrument for judgement. In this case, God is allowing Jenny, the victim, to make the decision. This may be a short story, but the thoughts it provokes will stay with you a long time. I am giving it four golf pencils, not five, only because it does need another pass through a copy editor.